Treat your skin to a new start this January, enjoying our pick of top detox products. From scrubs to oil, toners and moisturiser, we’ve got your New Year skin sorted. An awakening toner, choose either the standard bottle or spritz version of Spafresh. 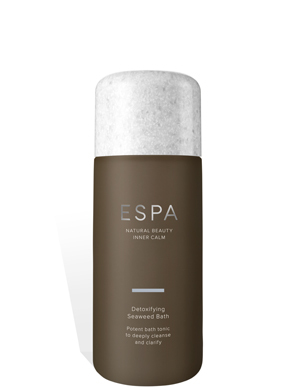 Soothing for skin after cleansing or as a makeup refresh throughout the day, transport yourself into the spa experience world of ESPA products. 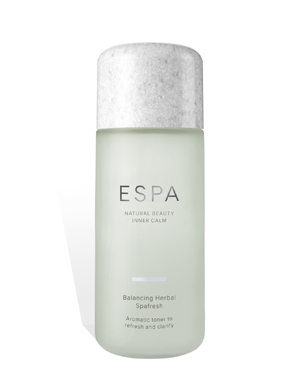 Huge fans of the Soothing Eye Lotion too, it may be time to invest in a selection of ESPA buys for 2018. 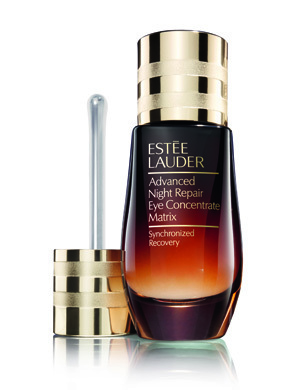 A gorgeously indulgent overnight eye magic potion, pop a little product onto your eye area using the integral wand. Soothing and replenishing, you will awaken with brighter, rested eyes. Hydrating and nourishing, we have really noticed a difference, mainly the improvement of those pesky fine lines. Help your eyes appear more awake, especially after a frantic festive season. Provide ultimate refreshment for your skin this New Year with REN. 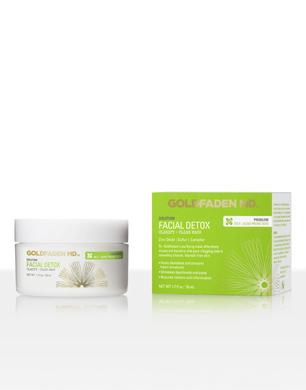 Among their wonder detox products, we love the Glycol Lactic Radiance Renewal Mask. This bio active peel mask gently restores radiance to your complexion with its AHA ingredients. Also working on reducing fine lines and improving skin tone, our skin looks significantly brighter after use. We are currently hooked on REN, looking to their Invisible Pores Detox Mask and Flash Rinse 1 Minute Facial; a mattifying magic wand and super quick fix for tired skin respectively. 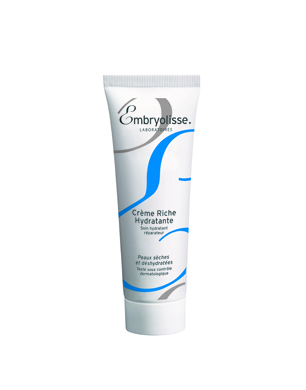 This purifying mask exfoliates skin and removes dead skin cells, leaving soft replenished skin. Also absorbing excess sebum, the result is a matte effect. We love a spritz of their Herbal Drop Mist too, providing a refreshing finish as a toner or to brighten your face throughout the day. 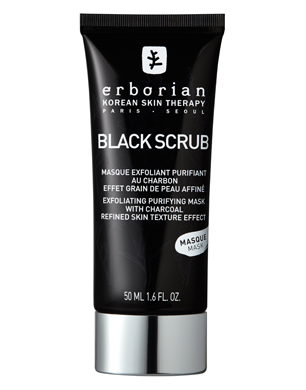 A Korean skin therapy brand offering a multitude of skin detox buys, we’d really recommend checking out the full Erborian selection. 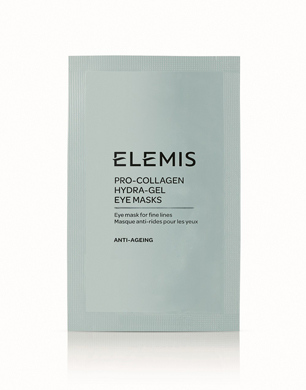 You can always rely on Elemis to provide a skincare pick-me-up, and in this case their incredible Pro- Collagen Hydra-Gel Masks. Apply to the under eye area and leave in place for 20 minutes, whether this is while you relax or carry out a task. Upon removal, the skin appears brighter, tighter and significantly more refreshed. The inclusion of ingredients such as hyaluronic acid plumps skin and improves the appearance of those pesky lines. 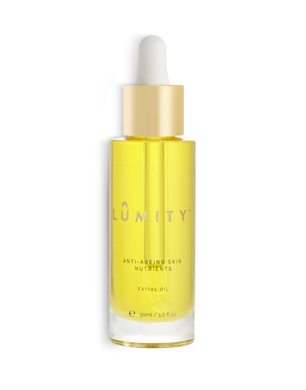 Lumity are a brand you must discover, covering their day and night supplements too. 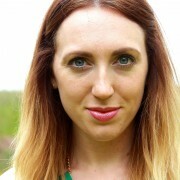 Focussing on the power of protecting and replenishing our bodies, their skincare mantra is revolutionary. Currently taking these day and night supplements and really feeling the benefits, I was also keen to try out the brand new oil. A unique blend of 32 ingredients, the luxe bottle plus dropper contains gentle nourishing oil which softens and soothes skin. Useful for both skin tone and the improvement of fine lines, I am absolutely hooked on Lumity and know you will be too. A gorgeous new crème, indulge your skin with this intensive repair moisturiser. Rich in antioxidant ingredients such as vitamins A, E and F, it also contains natural wheat proteins, hyaluronic acid and sweet almond oil. 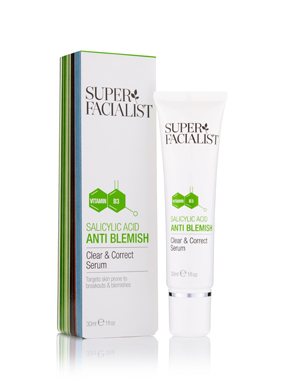 This winning combination nourishes skin and enriches it, encouraging cell renewal and anti-ageing results. It has been much needed TLC for our tired winter skin. A deluxe skincare buy, the mask encompasses all that is a New Year detox. Working to brighten skin and remove impurities, it is a deeply cleansing ritual which also offers a slice of me time. Soothing and calming, the mask fights irritation and diminishes excess oil production. Leaving a clearer complexion, the highly effective formula comprises refreshing ingredients like grapefruit seed oil and raspberry juice extract. This serum is an absolutely amazing buy, especially if you’re prone to the odd blemish or breakout. Zapping spots and treating skin, the handy tube is very effective and definitely does what it says on the tin. Gentle yet efficient, the serum is a great go-to for a little skin detox post Christmas. Ensure you scrub up well, turning to those skincare experts at Bioderma. 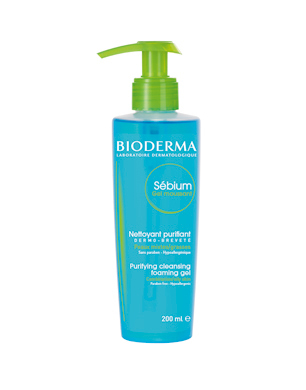 Their Sebium Purifying Cleansing Foaming Gel targets oil skin and those of us prone to imperfections. Gentle and softening, it works by preventing blemishes and restricting their ability to appear, by limiting sebum production. One to have in the bathroom for daily use, we also love Bioderma’s Micellar Water. An uplifting bath tonic that deeply cleanses while helping to tone, clarify and smooth the skin. It’s rich in minerals and vitamins, stimulating Maninaria Seaweed which purifies while Mandarin and Orange Oils work to nourish and replenish for softer, smoother skin. 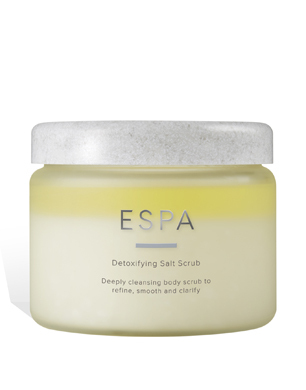 A deeply cleansing body scrub to refine, smooth and clarify, for intensely hydrated and replenished skin. Natural Sea Salts sweep away dry, dull skin, Grapefruit, Cypress and Eucalyptus cleanse while Sweet Almond Oil nourishes and hydrates. It’s invigorating and will boost body and mind!